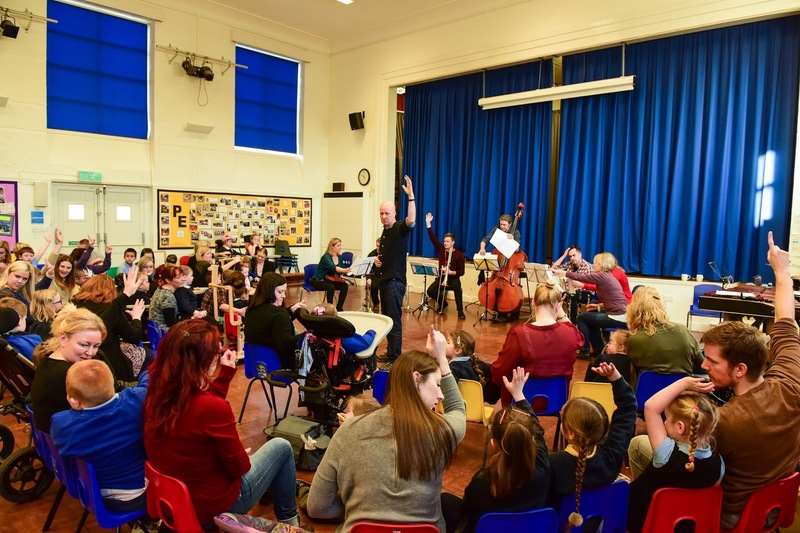 Orchestras Live presents orchestra concerts in areas where you would not normally expect them, and places where large scale professional orchestras rarely go. The line up for 2017 is very impressive with concerts from London Sinfonietta, Sinfonia Viva, City of London Sinfonia, Academy of Ancient Music, European Union Chamber Orchestra, Academy of St Martin in the Fields, Orchestra of the Swan and Manchester Camerata in music ranging from Mozart, Mendelssohn, Beethoven, Copland, Schoenberg, Elgar to Stravinsky, Harrison Birtwistle and Steve Reich. At Wiltshire Music Centre in Bradford upon Avon there is the world premiere of Alasdair Nicolson’s new work for piano, trumpet and strings with Academy of St Martin in the Fields and pianist Inon Barnatan. Toby Young's Anthem is performed by the European Union Chamber Orchestra with pianist Angela Hewitt in Stroud, and the orchestra is performing with BBC Young Musician of the Year finalist, French horn player Ben Goldschneider, in a programme which includes Karl Fiorini, Malta Maltija and Mozart's Horn Concerto No. 4 in Taunton. In Chelsmsford the Academy of Ancient Music will be performing a programme of concertos by Bach, Albinoni, Vivaldi and Marcello directed by violinist Bojan Čičić with Frank de Bruine, oboe. Also this month, Orchestras Live's Sound Around project continues as eight musicians from the Royal Philharmonic Orchestra will be visiting 12 special schools to give children a half-day session including a 45 minute concert with a range of classical favourites and pieces from television and film, interspersed with musician introductions, instrument demonstrations and interactive activities including learning a song specially created for Sound Around. You can see the full range of concerts on offer at the Orchestras Live website.